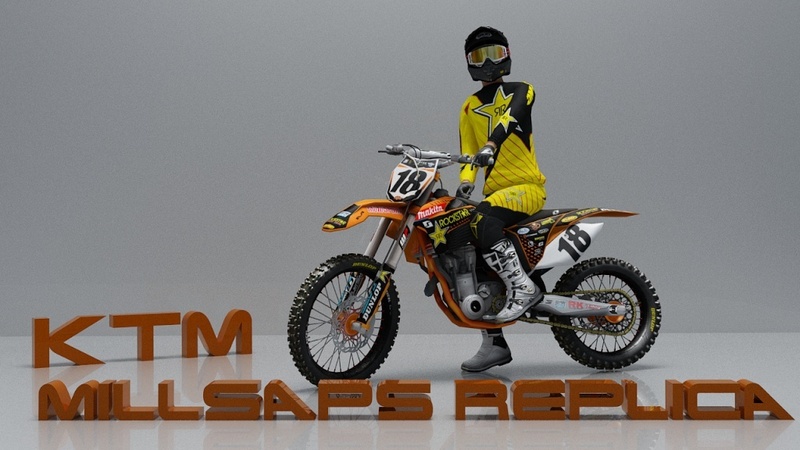 Here is my new creation the KTM Rockstar Replica Millsaps and One Atom Rockstar by Coconuts, TizZz and Nicolas Gory. Sick ! Good job, thanks ! 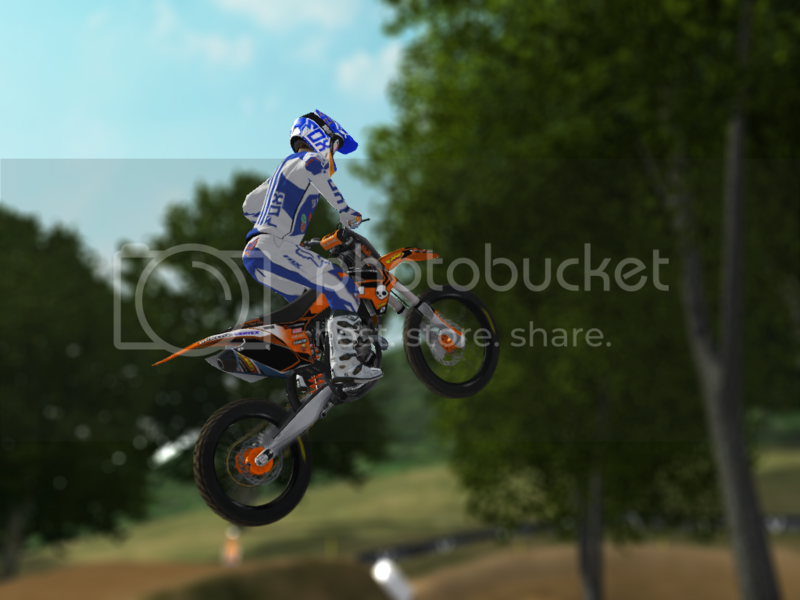 how can i get that handlebar in the picture or is it the same as in game? and really nice job!! In game the side plate is as true. Nice Man, I love it and thanks for releasing it! Damn this looks sick af!!! Yes thank you, awesome job on the bike. can someone answer that how can i get that cross-bar from the picture?